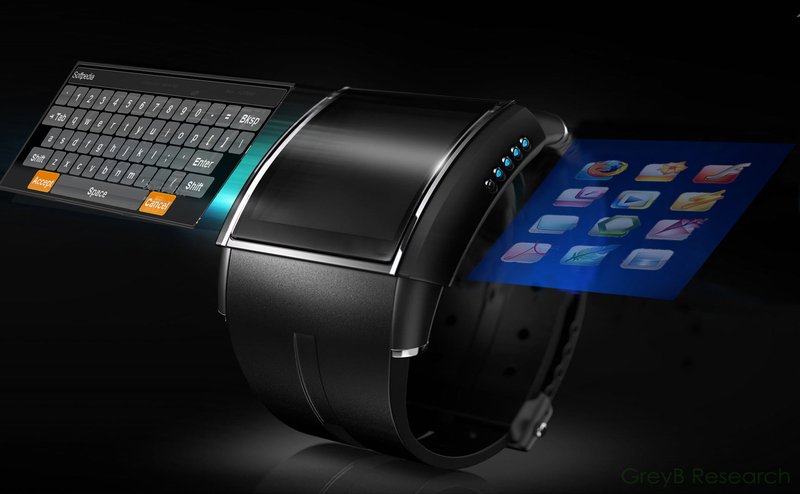 Smart watches have come to stay on the market despite the failure of some lines as the first Samsung Gear models. 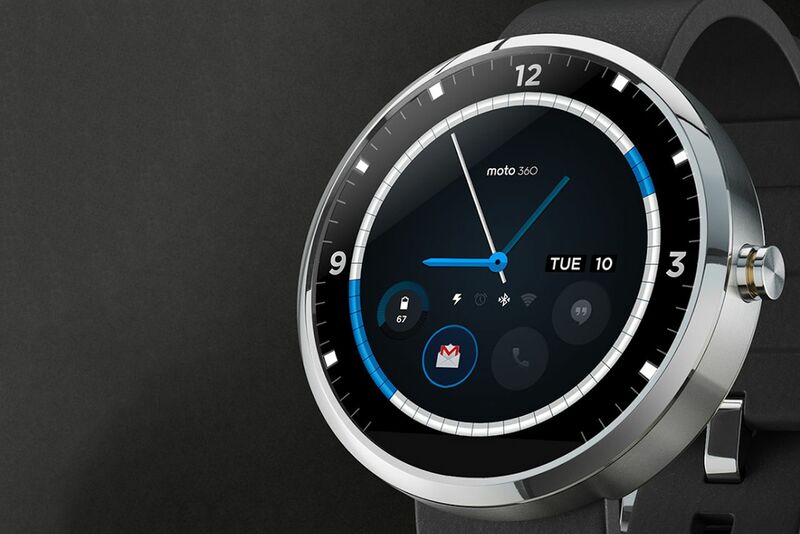 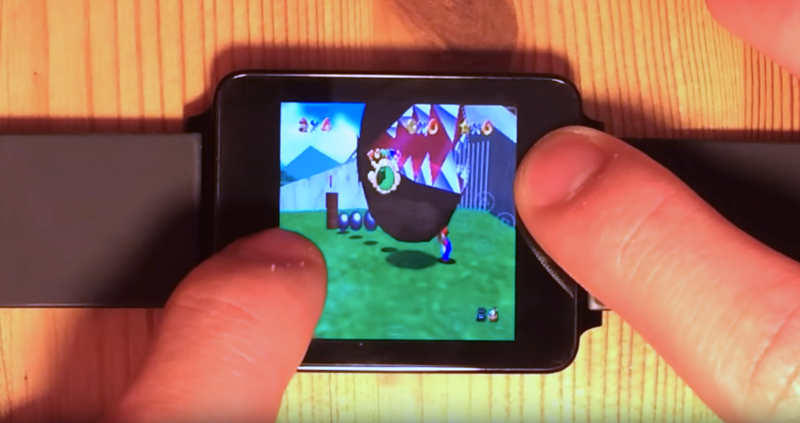 The giant Google bet on the segment with a unique Android operating system and more attractive design models like the Motorola Moto 360 made the public better accept the idea of ​​having smartphone features on the wrist. 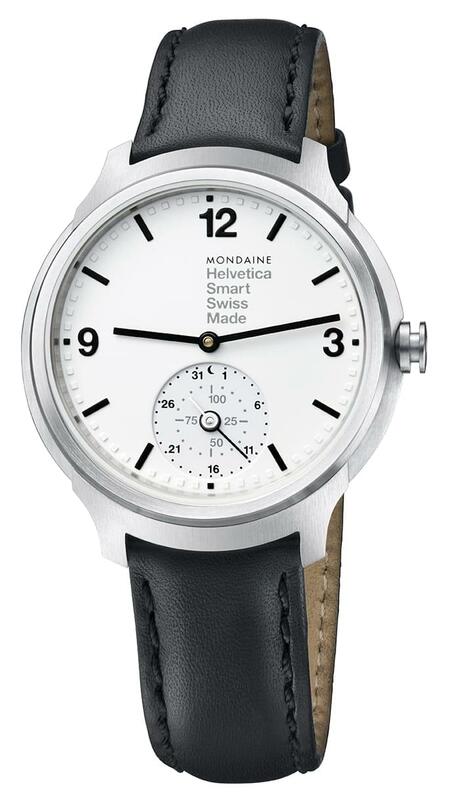 And it is investing in the design that Mondaine expects to deplete the limited stock of Helvetica 1. 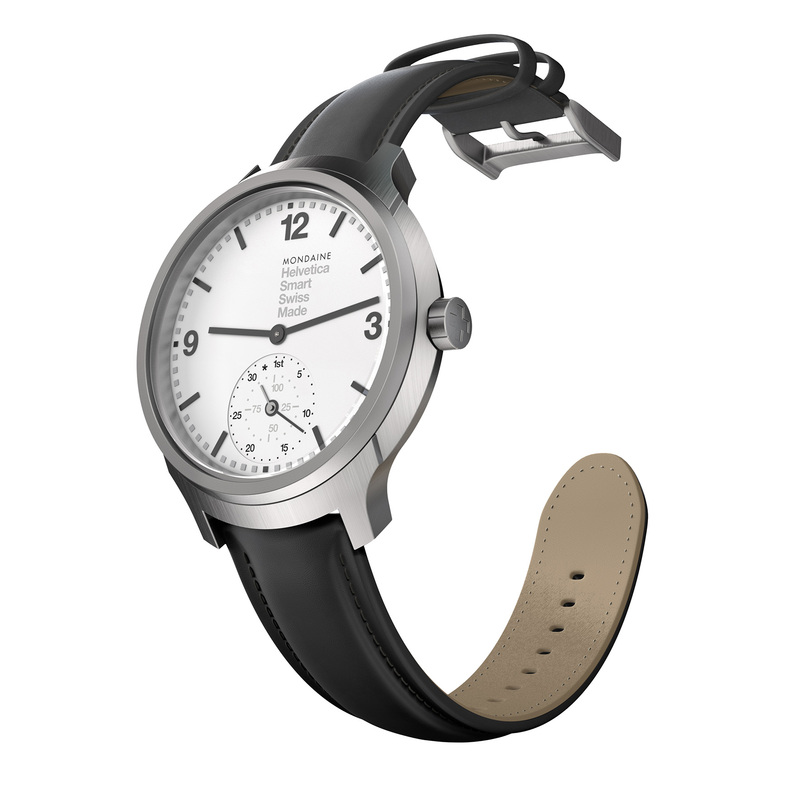 Mondaine, a well-known Swiss manufacturer of traditional watches, presented the Helvetica 1 smartwatch in the first quarter of the year, which is a clear tribute to the eponymous source and will be available in limited stock of only 1,957 units, which refers to the launch year of the source.And interested parties can already pre-order the device. 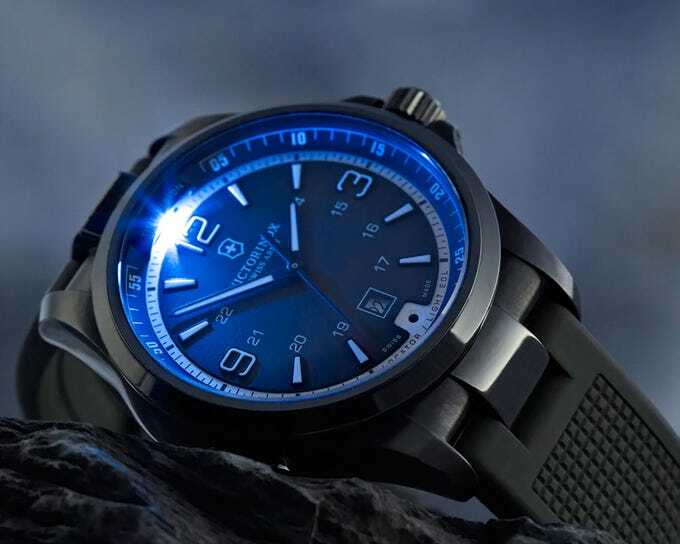 It is important to note that the special edition watch from Mondaine is not as smart as the other competitors currently on the market. 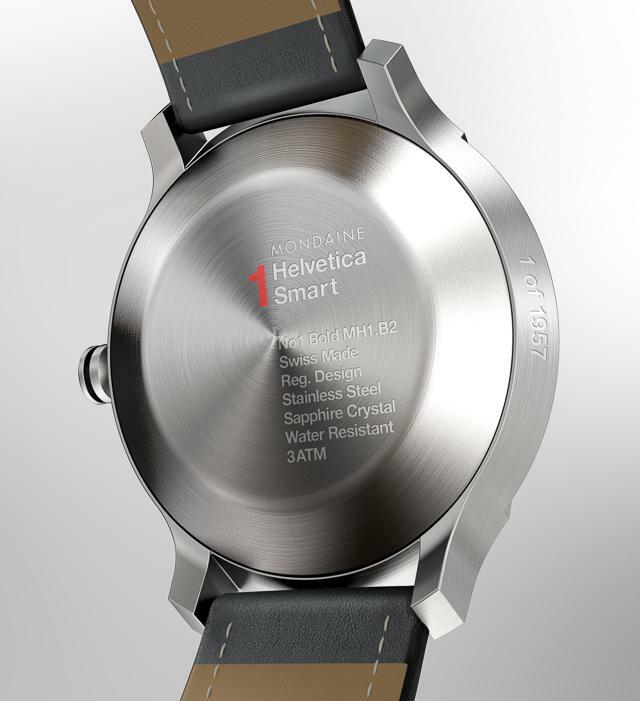 Helvetica 1 is only used to monitor users’ physical activity and sleep quality, ignoring notifications received on their smartphone or answering calls, among other features. 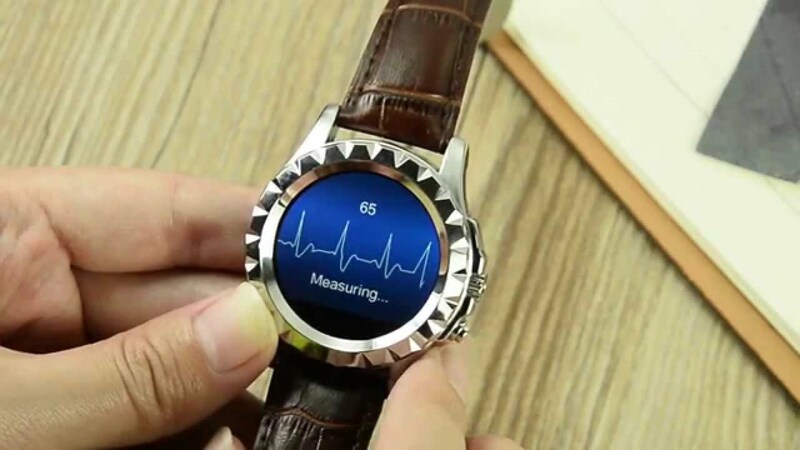 About the design, we have a practically traditional model with hour and minute hands (no tactile screens), accompanied by smaller hands that indicate the date and data like the heart rate. 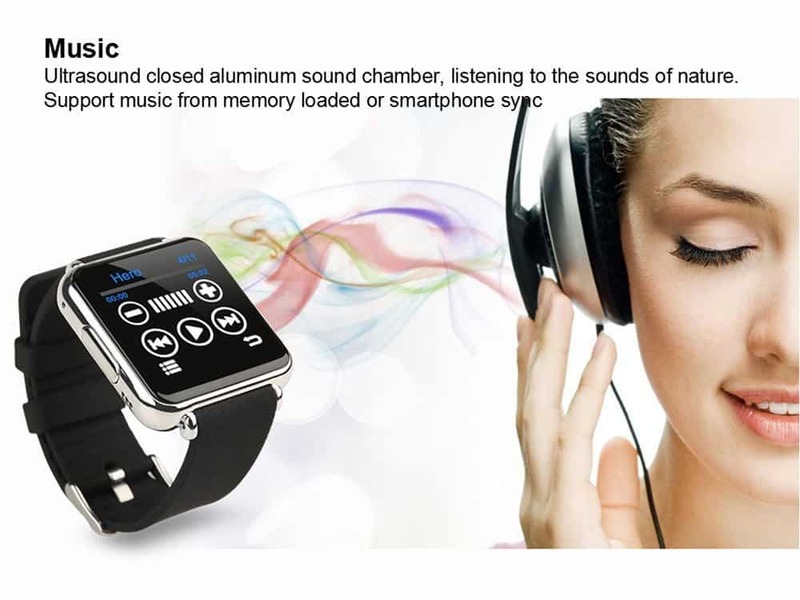 But data can also be tracked in real-time through an app for Android and iOS devices. 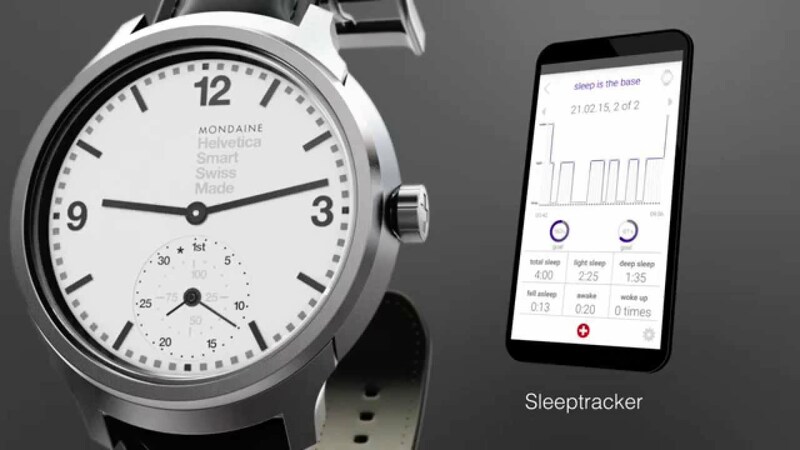 On-screen reports for your smartphone or tablet will be more complete, with step data, calories burned, and total distance traveled. 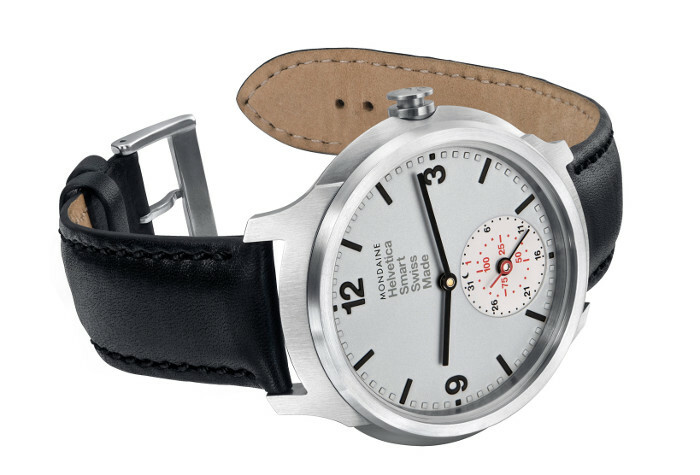 The great asset of the Mondaine Helvetica 1, in addition to the design, is to offer a 2-year battery life, much more than the few days of competing solutions. 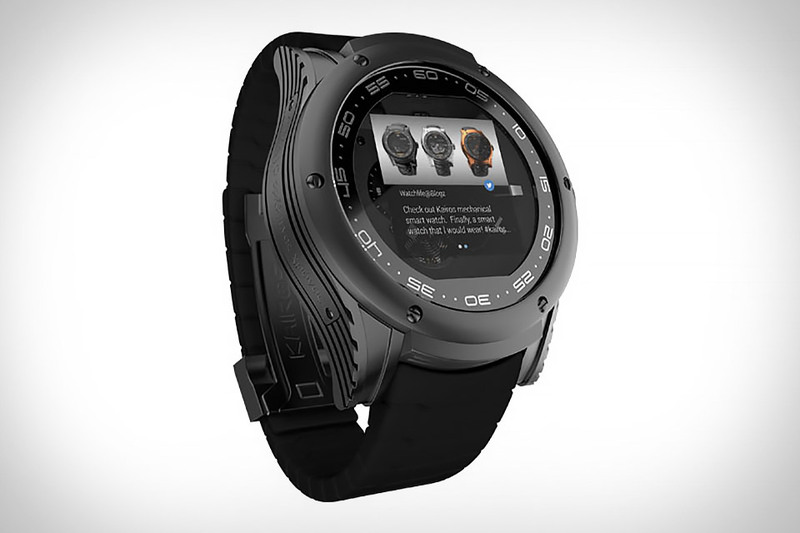 Those interested can already pre-order the manufacturer’s page for $ 850 until September, when the price will rise to $ 950.